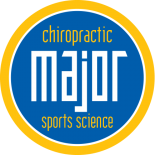 Major Chiropractic is dedicated to helping maintain your back health and we know that the Holidays can be a stressful time. So many activities can involve family stress and activities that can lead to tweaked back and anyone who has ever tweaked their back knows that back pain is stressful. Here are some tips to avoid stress and hurting your back over the weekend. If you have a long drive to Grandmother’s house, and back, be sure you stop every two hours to walk around and stretch. When hanging holiday lights, be sure to not overextend to reach an unreachable spot. Instead, you should climb down the ladder and move the ladder. We know you know this, but sometimes people have to be reminded that the consequences of tweaking your back are far worse than moving than the inconvenience of moving a ladder. Don’t laugh, we are serious. Of course, everyone *wants* to avoid stress, but how? If you know your family stresses you out, build in some coping mechanism. One such mechanism it to plan trips to the gym, the library, or even bring a book along and apologize that the book is just too good to put down. Set boundaries with family members. This can apply to so many situations and can be really hard but try your best. Plan for exercise. Try to get out of the house for a jog, a walk or go pay for a day pass to a local gym. Volunteer to walk the dog! Exercise is good for your back and your mental health! We hope you have a stress-free holiday season. 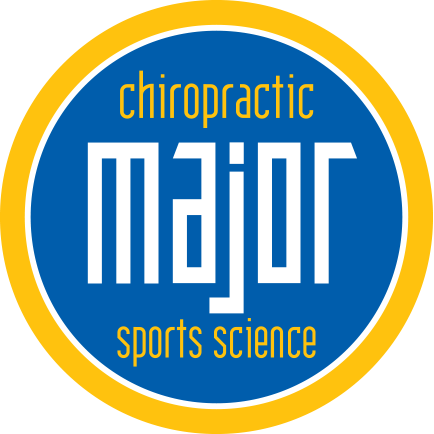 If you end up tweaking your back or neck, call Major Chiropractic for chiropractic treatment.